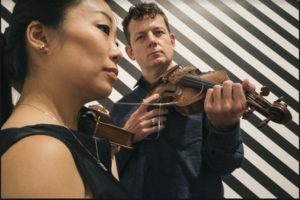 Harvestworks Digital Media Arts Center, in collaboration with Violinist/Composer Mari Kimura, present the inaugural event of a new concert series entitled the “New AIR Festival”. 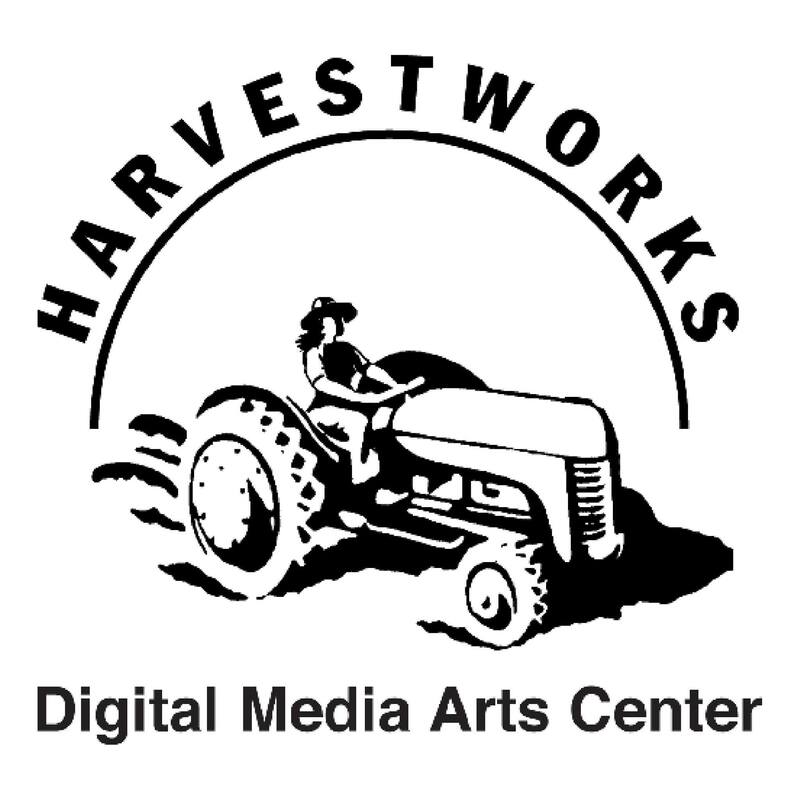 The event features outstanding artists from the music and technology residencies at Harvestworks in New York City. 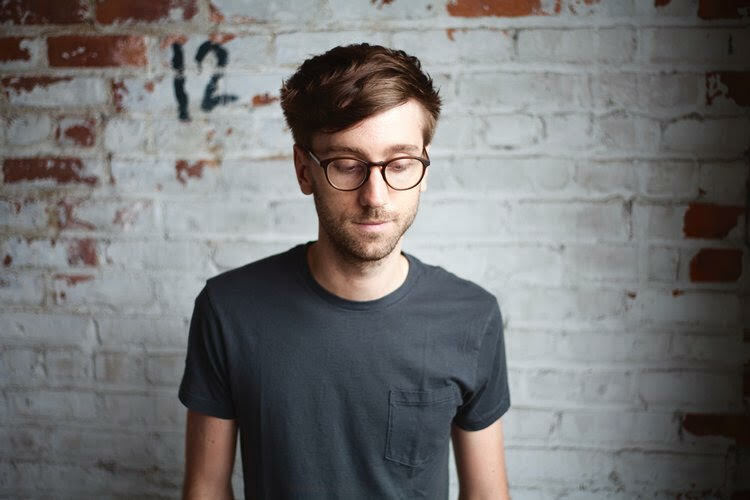 Friday, Sept. 14, The New AIR Festival will feature two composers from the dynamic contemporary performer/composer collective “Qubit” – Alec Hall and David Bird . Qubit is a collective of composers and sound artists who curate and produce events that feature innovative applications of technology in music. 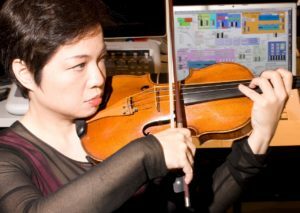 They will share the evening with Mari Kimura, who is at the forefront of violinists who are extending the technical and expressive capabilities of the instrument. She will perform a recent commission by composer Michael Harrison, and one of her own compositions using her prototype motion sensor system MUGIC. Saturday, Sept. 15, The New AIR Festival will feature a new composition by composer Michael Byron performed by the phenomenal string duo, STRING NOISE (PK Harris, Conrad Harris). 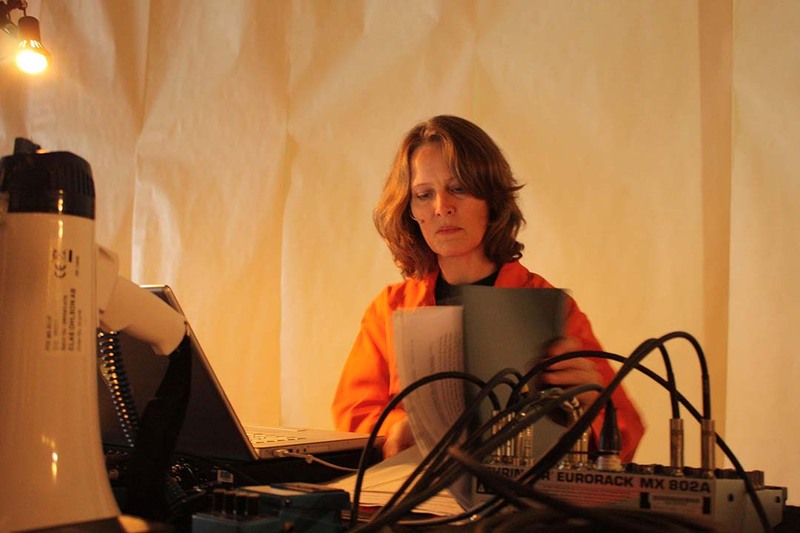 The evening will also feature pianist/composer Kristen Norderval who combines her operatic lineage with electronic experimentation, placing a special emphasis on small-scale opera, cross- disciplinary work, and compositions utilizing interactive technology.